SOS provide 1-2-1 lessons, workshops and courses for singers and groups who want to learn how to sing or develop their vocal styling. Our main students are often from a church background and we specialise in Contemporary Gospel style vocal skills as well as mainstream, pop and rock style singing. We run lessons and courses for Adults and Children (12+) from beginner to advanced. SOS Vocal Training Beds.co.uk, is run by Dionne Wilks. Dionne has sat under the tutelage of some of the best coaches in the UK including X Factor Vocal Coach, Anne Marie Speed,left, Kim Chandler, Catherine Sodolin, Dr Ria Keen and Gillyanne Kayes and combines her learning, knowledge and experience to deliver a comprehensive vocal package to her students. 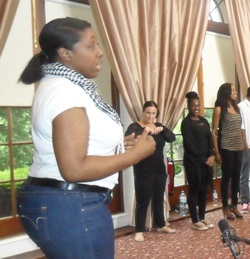 Since 2008 her coaching business has steadily grown and she has featured as a vocal expert on BBC Radio, CrossRhythms, Premier Christian Radio, Luton based stations Diverse FM and Tropical FM and worked with the British Voice Association to provide Gospel workshop at the Royal Academy of Music as part of their bi - annual Symposium. She just finished as Head Coach for the Time2Shine 2012 Gospel talent show which was broadcast on Sky Vox Africa. Dionne provides vocal tutoring in schools on behalf of Hertsfordshire Music Service and is on the committee for Luton Gospel Choir. She also is the Founder of iSing2Win Community Project, which aims to get everyone enjoying the holistic benefits of singing. Dionne's has been coaching singers full time for nearly 4years and has been teaching on and off for nearly 15. She chose to specialise in gospel from her own experience singing in choirs and often finding little or inadequate vocal coaching but a huge demand to constantly sing loud and hard to achieve the 'gospel' sound. Use this box to ask us a question about SOS. Visit our sister site for gospel singers. Visit our sister site. 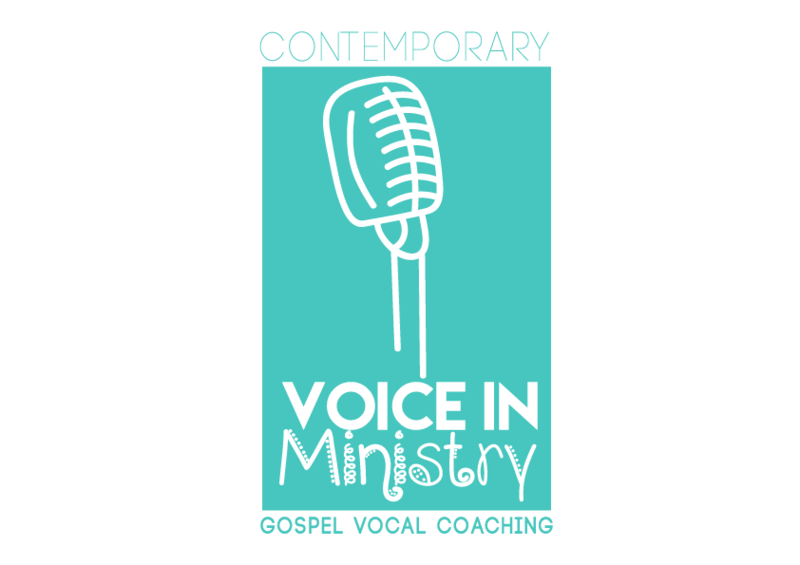 For gospel singers.